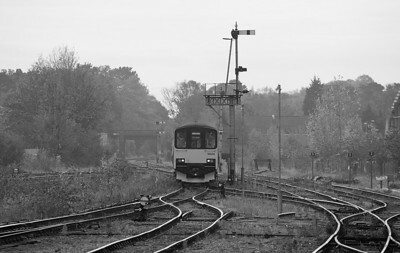 Pictures from a couple of days in Worcester and Warwickshire. 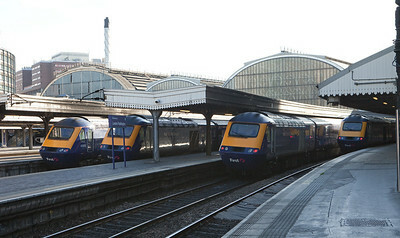 4 FGW HSTs in London Paddington station. 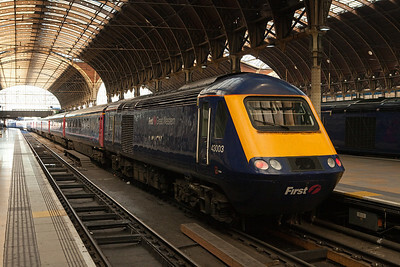 HST 43003 in London Paddington station. 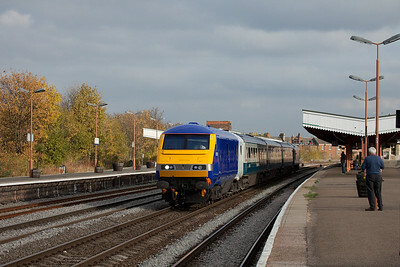 FirstGreatWestern 166 220 approaching Evesham station headed for Worcester. 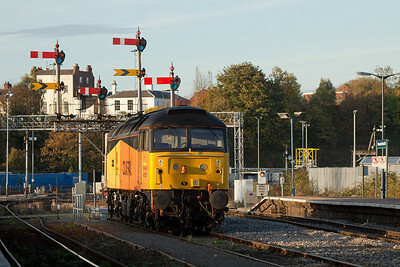 Colas Rail 47727 "Rebecca" stabled in Worcester Shrub Hill station. 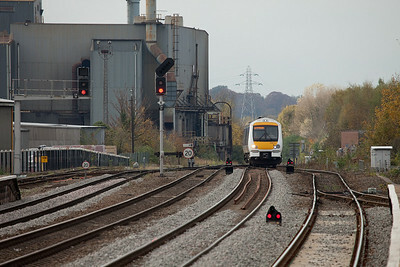 FGW HST departing Worcester Shrub Hill for London Paddington. 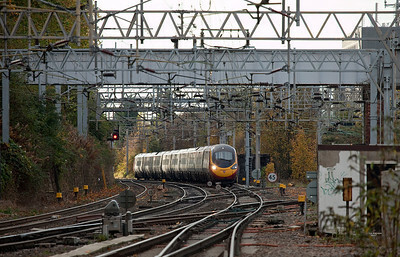 LondonMidland Desiro 350 127 approaching Coventry station. 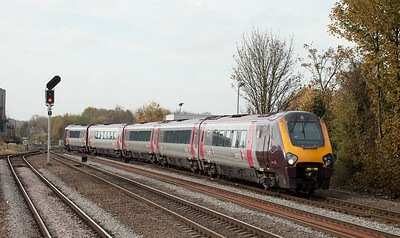 Virgin Pendolino approaching Coventry on the West Coast Main Line. 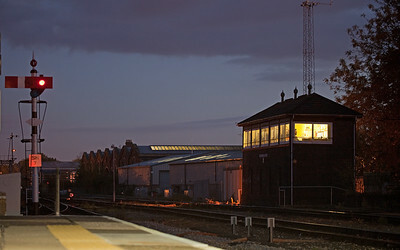 Worcester Shrub Hill station signal box. LondonMidland 170 513 in Worcester Shrub Hill station. 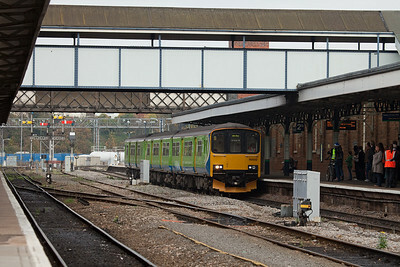 LondonMidland 170 511 departing Worcester Shrub Hill for Hereford. 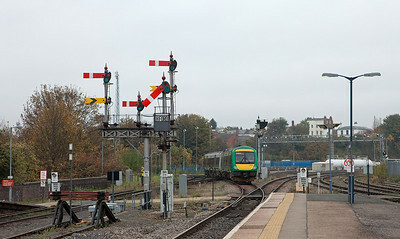 LondonMidland 150 013 departing Worcester Shrub Hill station for Birmingham. 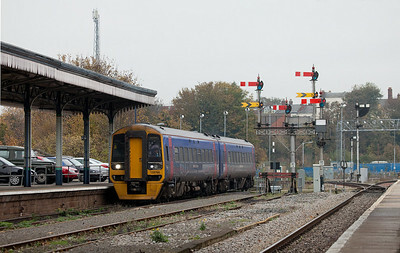 FirstGreatWestern 158 766 preparing to stop at Worcester Shrub Hill station. 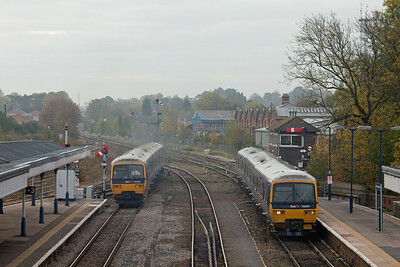 FirstGreatWestern 166 204 and 166 208 in Worcester Shrub Hill station. 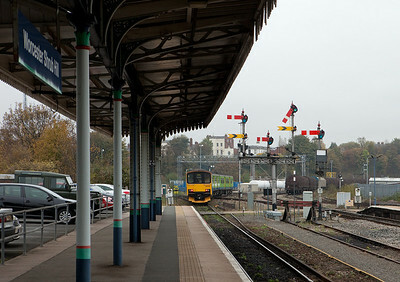 LondonMidland 150 012 stopping in Worcester Shrub Hill station. 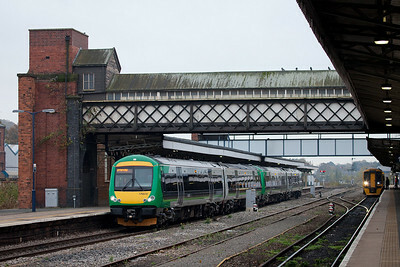 LondonMidland 150 012 in Worcester Shrub Hill station. 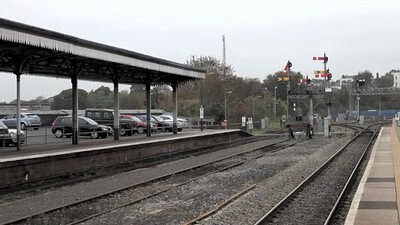 First Great Western DMU leaving Worcester Shrub Hill station for Hereford. 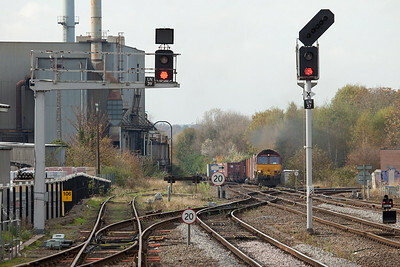 Includes semaphore action. 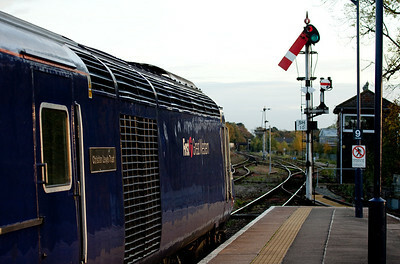 Crosscountry Voyager in Leamington Spa. EWS 66122 with a container train approaching Leamington Spa. 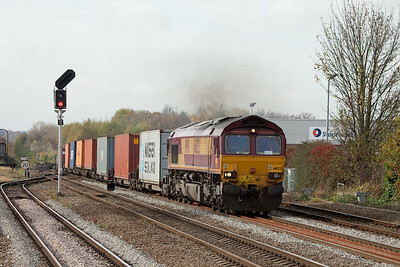 EWS 66122 with a container train in Leamington Spa. 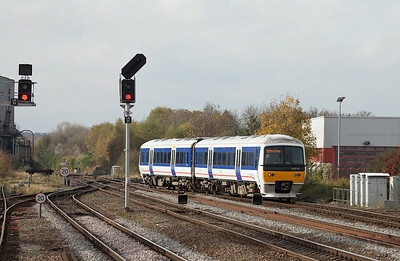 Chiltern Trains 165 016 in Leamington Spa. 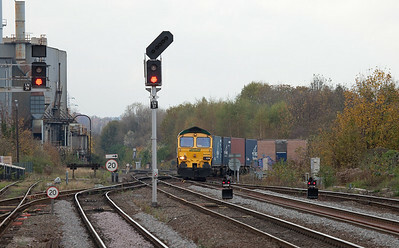 Freightliner 66536 with a container train entering Leamington Spa. 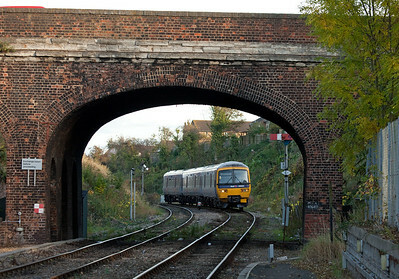 Chiltern Trains 168 214 in Leamington Spa. 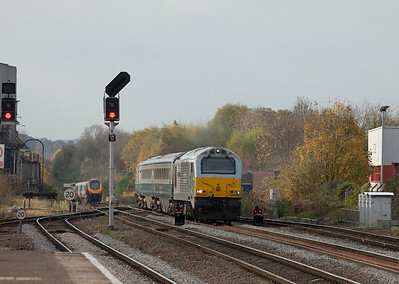 Wrexham & Shropshire 67013 in Leamington Spa bound for London Marylebone. Wrexham & Shropshire in Leamington Spa.